Amazon "Prime Day" or Black Friday on a Warm Wednesday — GamingWithSwag.com - Dads By Day, Gamers By Night. Amazon.com plans to celebrate their 20th anniversary with a Black Friday-esque event on the 15th of July exclusively for their “Prime” members. The event will last 24 hours starting at Midnight PST and feature 7 Deals of the Day and lightning deals that are reported to be updating as often as every 10 minutes. Thankfully, Video Games are highlighted specifically among the products that are going to be included but so far no specifics or previews have been obtained. I imagine as we get closer some things will leak since Amazon will have to stock up on the products it is going to discount and we will try to feature them on the site so you can hop on any deals that intrigue you. For them to “Beat” Black Friday as they are purporting to do I expect to see some prime games discounted significantly, or offering some older games at bargain basement prices. I would guess that you will see at least one deal involving a newer release like Batman: Arkham Knight, The Witcher 3, Splatoon, Mortal Kombat X, Lego Jurassic World, Grand Theft Auto 5, or perhaps Dark Souls 2. Keep an eye on our site as I will post any game related news here, and if you are not a prime member start a trial membership in time to enjoy the benefits. 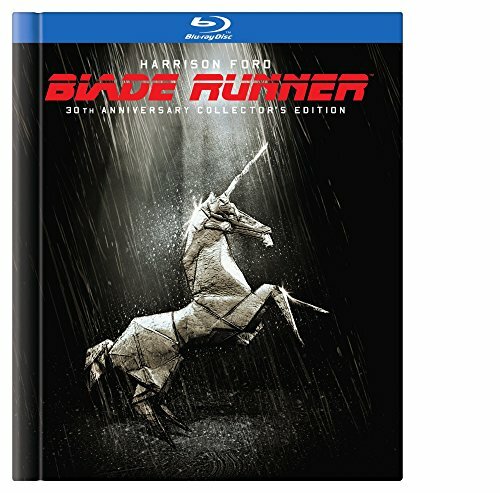 Since this sale is looming I am reticent to buy anything until I can see those sales unless you see some crazy deal like...the Collector's Edition of Blade Runner for only 10 bucks. Jul 15 Prime Day! The deals that are leaking or likely.